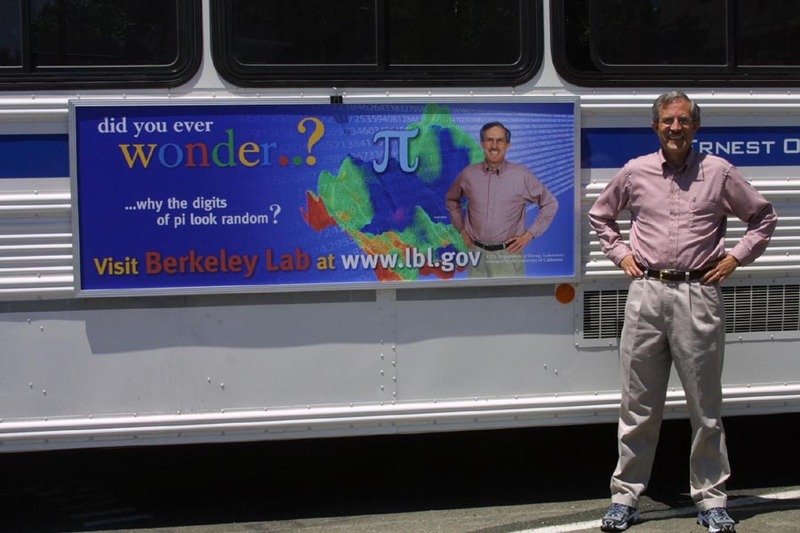 Senior Scientist (retired), Computational Research Department, Lawrence Berkeley National Laboratory. Research Associate, Department of Computer Science, University of California, Davis. High performance computing. Bailey is a leading figure in the field of high-performance scientific computing, with one book and over 100 published paper in this area. His paper "The NAS parallel benchmarks" (co-authored with several colleagues at NASA Ames Research Center) is widely cited in performance studies of scientific computer systems. His paper "FFTs in external or hierarchical memory" presented a technique for performing the fast Fourier transform (FFT) on parallel and hierarchical memory computers that is now the basis of many FFT implementations on modern computer systems. 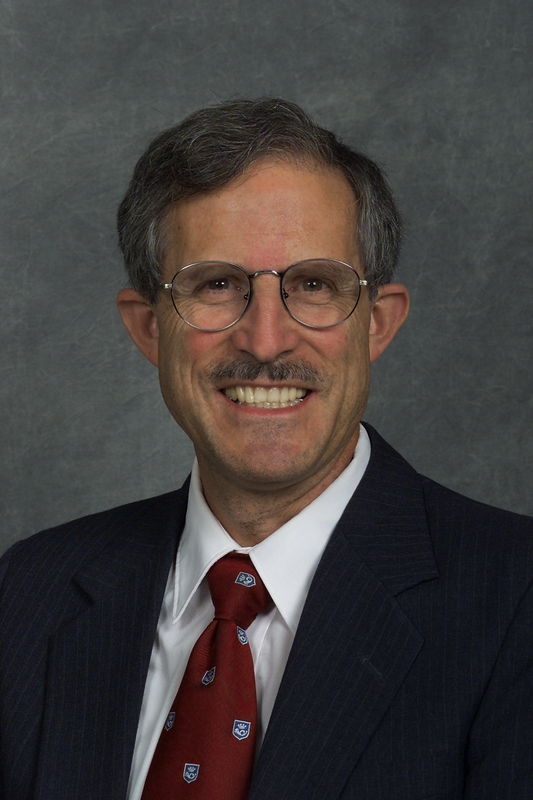 He has received the Sidney Fernbach Award from the IEEE Computer Society (1993), the Gordon Bell Prize from the Association for Computing Machinery (2008), and the Test of Time Award from the ACM/IEEE Supercomputing Conference (2015). Computational and experimental mathematics. Bailey is also a leading figure in the field of computational and experimental mathematics. He has written five books and over 100 papers in this area, together with several widely used high-precision computation packages. Many of his books and papers were co-authored with Jonathan M. Borwein of the University of Newcastle, Australia (deceased 2016). Bailey's best-known paper in this area, "On the rapid computation of various polylogarithmic constants," co-authored with Peter Borwein and Simon Plouffe, describes a new formula for pi that permits one to directly calculate binary digits of pi beginning at an arbitrary starting position. In two other papers, Bailey and Richard Crandall (deceased 2012) demonstrated a connection between these formulas and a fundamental question about digit randomness. Bailey has received the Chauvenet Prize and the Merten Hesse Prize from the Mathematical Association of America (1993), and the Levi L. Conant Prize from the American Mathematical Society (2017). Financial mathematics. Bailey, together with Jonathan Borwein, Marcos Lopez de Prado and Jim Qiji Zhu, have written a series of papers on mathematical finance. Their best-known paper in this area, "Pseudo-mathematics and financial charlatanism: The effects of backtest overfitting on out-of-sample performance," has attracted significant interest in the field -- see Press reports for details. Other professional activities. In addition to the technical papers mentioned above, Bailey has authored or co-authored over 300 articles in venues such as the Huffington Post, the Conversation and various blogs. 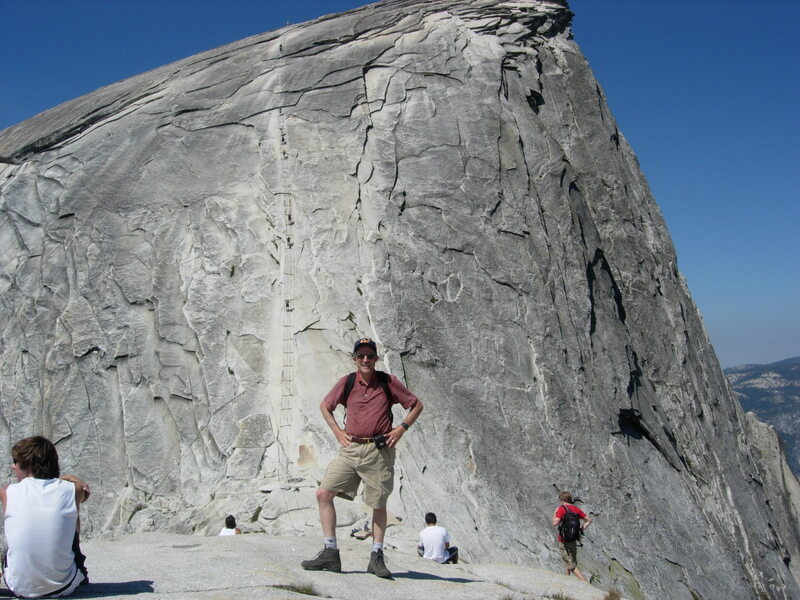 He operates and is the principal author of the Math Scholar blog, devoted to mathematics, computing and modern science, and the Mathematical Investor blog, devoted to financial mathematics and abuses of mathematics in the field. See Books for a list of published books, and Papers for a full list of over 500 publications. This is a successor to the Math Drudge blog, which was earlier co-authored by Bailey and the late Jonathan Borwein. This formula, now known as the "BBP formula for pi", permits one to compute binary or hexadecimal digit of pi beginning at an arbitrary starting position n, without needing to compute any of the first n-1 digits, by means of a simple scheme that requires very little memory. It was originally discovered by Simon Plouffe using a computer program written by Bailey that implements a simplified version of Helaman Ferguson's "PSLQ" algorithm. 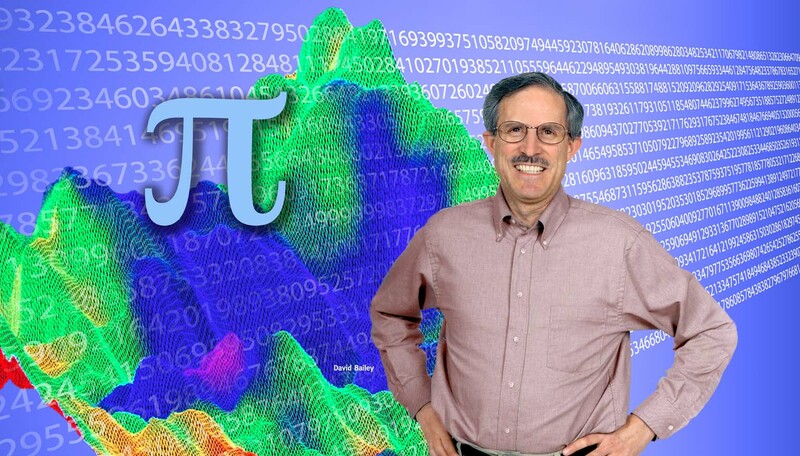 More recently, Richard Crandall and Bailey have shown that there is a connection between the new pi formula and the centuries-old question of normality (ie, statistical randomness of digits in a certain sense) of pi and various other math constants. Fax to Bailey from "The Simpsons" TV show: PDF. Note: The 40,000th digit of pi was provided to the show by Bailey, and this was aired in the show on 6 May 1993 -- search for "Marge in Chains" at Simpson math website. Disclaimer and copyright. This site is owned and operated by David H. Bailey. Material on this site is provided for research purposes only, and does not necessarily reflect the views or policies of the Lawrence Berkeley National Lab, the University of California, Davis or any other organization. Except where explicitly stated otherwise, all material on this site is copyrighted by David H. Bailey (c) 2018.